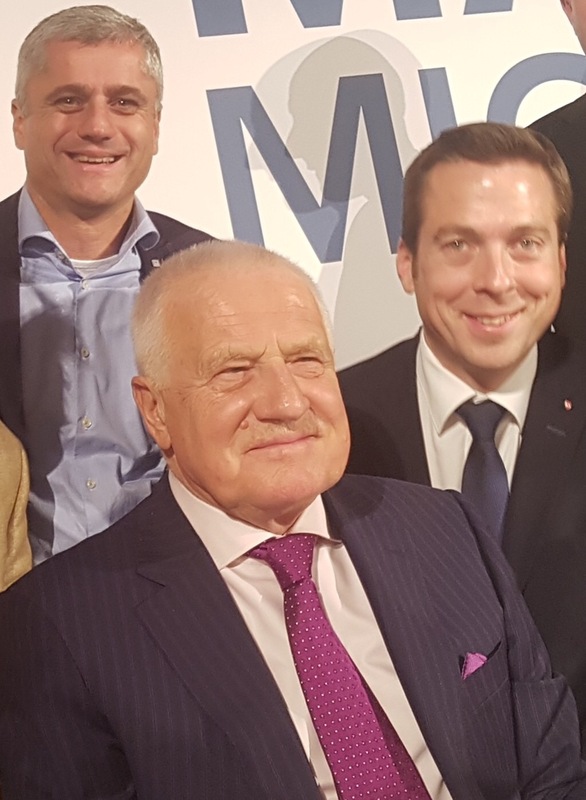 Klaus Otzelberger und Martin Antauer beim Vortrag von Vaclav Klaus Präsidenten a.D. der Tschechischen Republik anlässlich seines Besuchs bei der FPÖ. This entry was posted on Samstag, 19. November 2016 at 13:57 and is filed under Politik. You can follow any responses to this entry through the RSS 2.0 feed. You can leave a response, or trackback from your own site.